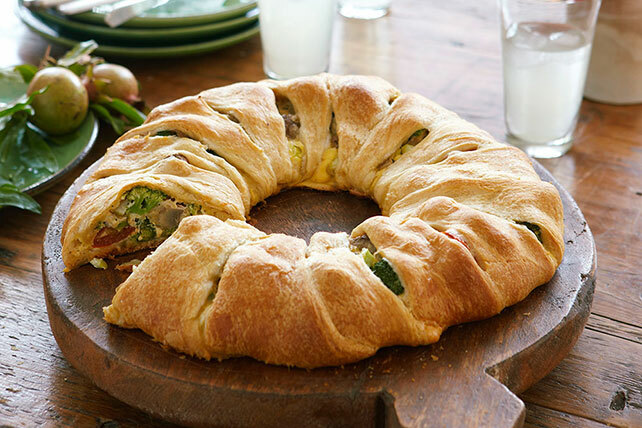 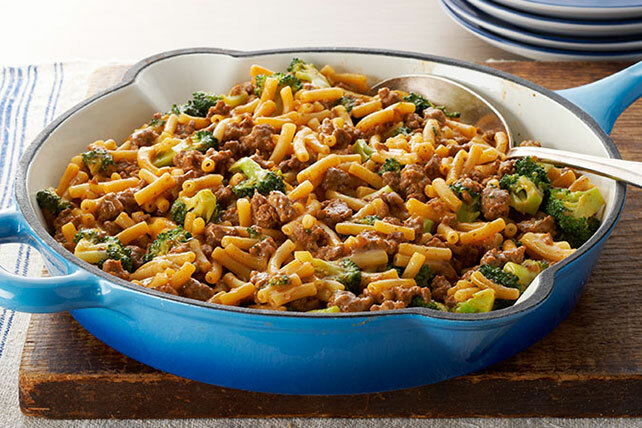 All by its nutritious self or tossed in soups, casseroles and pasta salads, broccoli recipes are always welcome at the table—except when they're not. 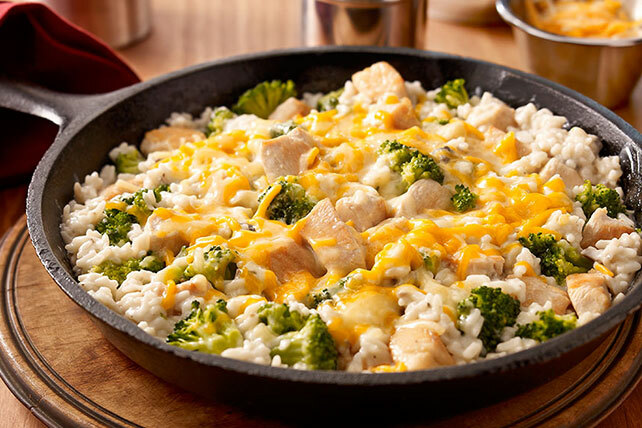 There are some who claim to dislike it! 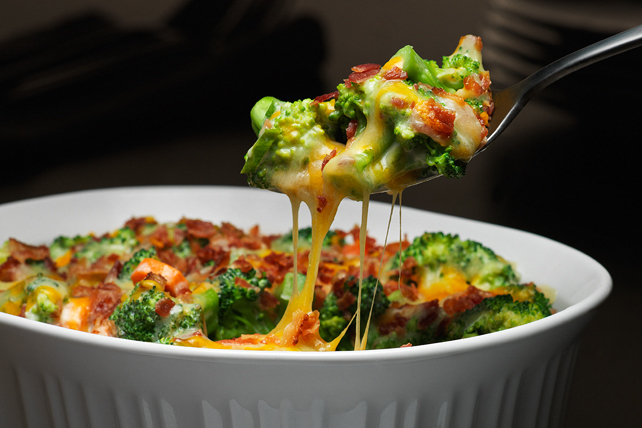 We think these broccoli recipes will win a few converts. 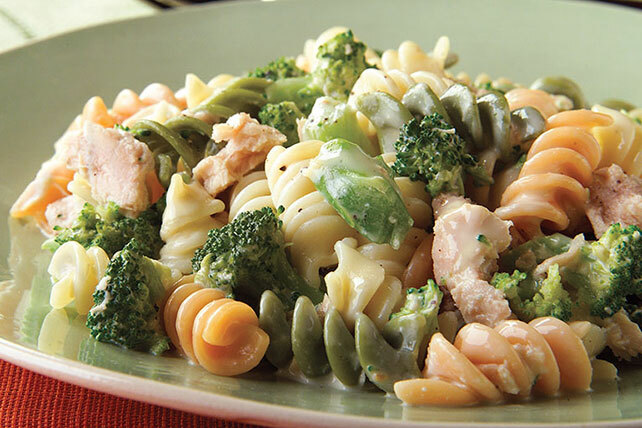 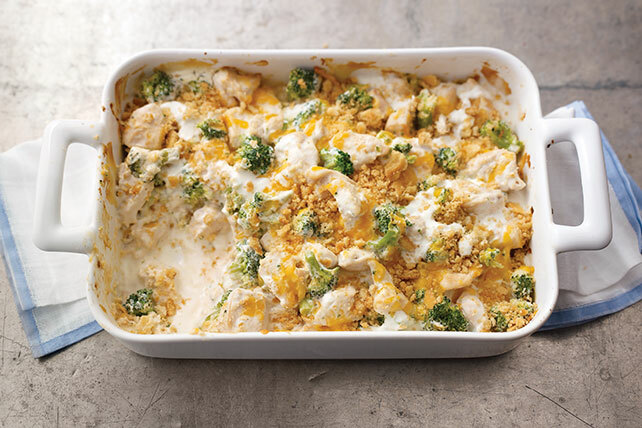 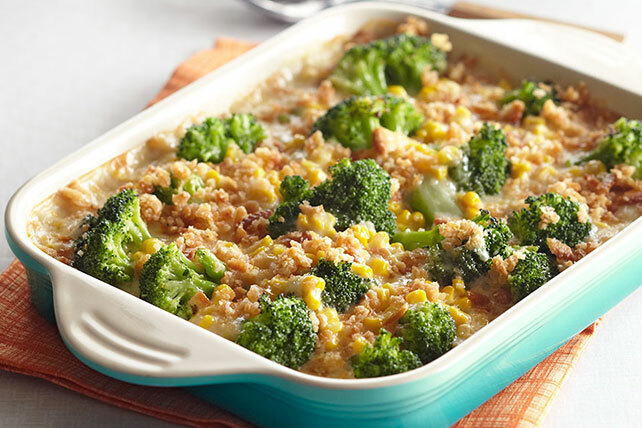 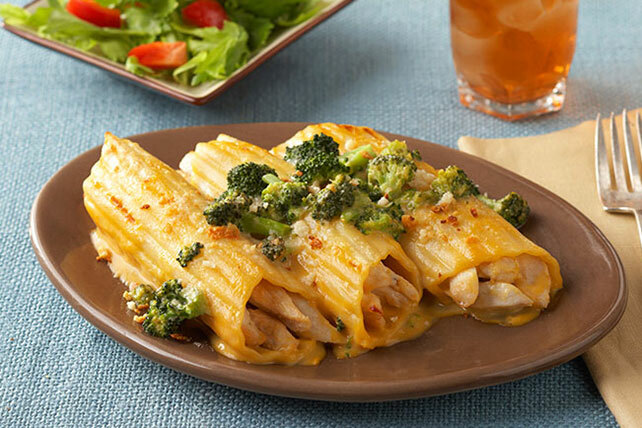 Even non-fans seem to like broccoli in cheesy pasta dishes and chicken casseroles like you'll find among our broccoli recipes.. 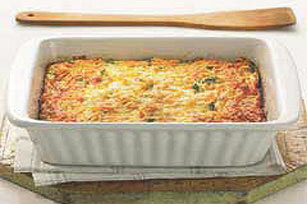 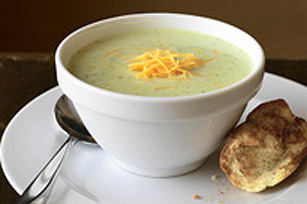 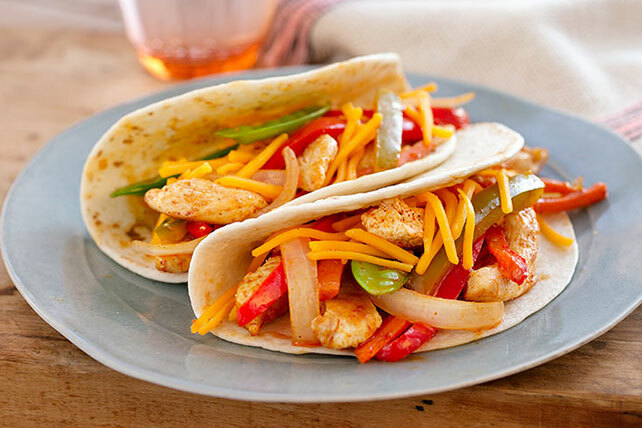 It also works with cheesy egg dishes and soups. 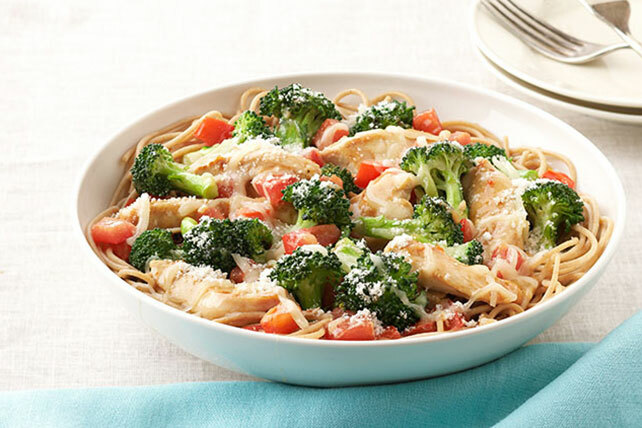 For more tips, check out these broccoli recipes.